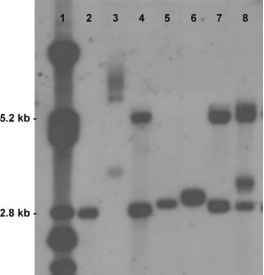 apolipoprotein gene in Japanese patients with Alzheimer's disease. J. Neurol. Neurosurg. Psychiat. 1999, 67 (1), 94-96. Xie, W.; Altamirano, C.V.; Bartels, C.F. ; Speirs, R.J.; Cashman, J.R.; Lockridge, O. An improved cocaine hydrolase: The A328Y mutant of human butyrylcholinesterase is 4-fold more efficient. Mol. Pharmacol. 1999, 55 (1), 83-91. Nicolet, Y.; Lockridge, O.; Masson, P.; Fontecilla-Camps, J.C. Crystal structure of human butyrylcholinesterase and of its complexes with substrate and products. J. Biol. Chem. 2003, 278 (42), 41141-41147.